The first Kota Malang street style blogger to showcase her look on Chictopia was clinglycocoa of noraliaayu.blogspot.com in Summer 2012. 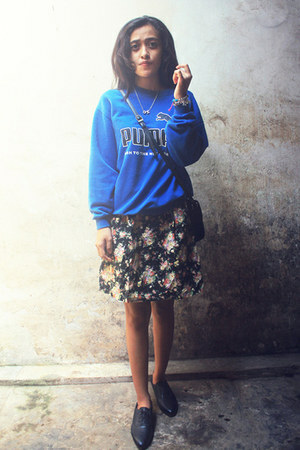 Since then, 1 Kota Malang street style bloggers have uploaded over 15 photos of their personal style to the community. Popular brands worn in Kota Malang include heloosun, casio, Vans, and Puma. 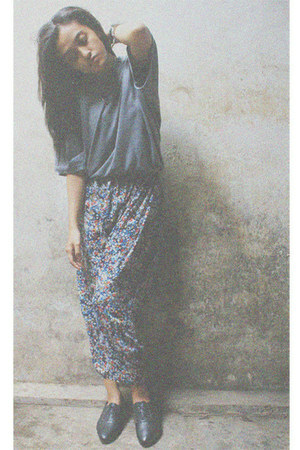 In spring 2013, blogger clinglycocoa of noraliaayu.blogspot.com wore her heloosun bracelet on Chictopia.